Mating strain of the common bread mold fungus. Will cross with item #156224A Rhizopus strain. 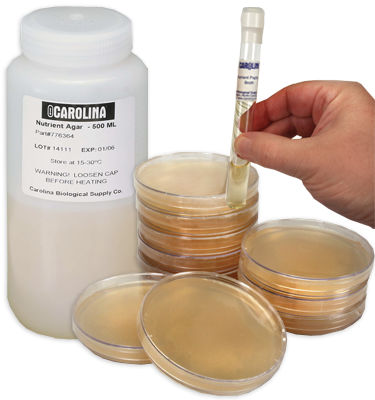 Optimal growth medium is potato dextrose agar; optimal growth temperature is 25° C.